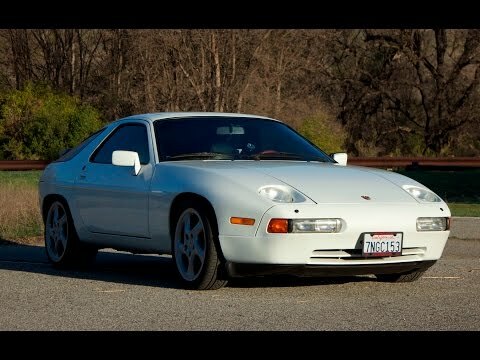 The Porsche 928 was once the pinnacle of the German performance car maker’s lineup. It sat just above the 911 and outside of the period of time that the 959 was a available, it was the most expensive Porsche road car that money could buy. The 928 has since hit depreciation like a brick through a window. For a long time even the most exclusive versions of the GT car were available for under $30,000. Early examples could often be found for under $5,000 in decent running condition. 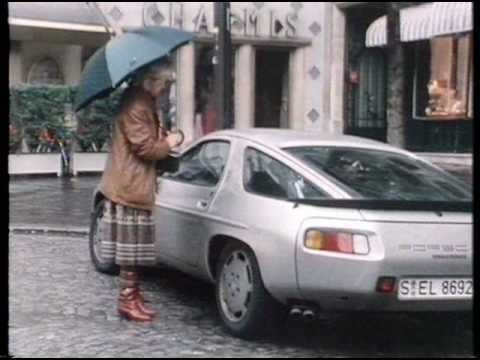 But the Porsche 928 has started to pick up steam and gain value. We love cars, but are they a good investment? Should you dump your stock portfolio and plan to use classic cars for your retirement? Why do so many wealthy people invest in cars? These questions and questions like them are all over the internet, but is it a good idea to buy an automobile now to hope you can sell it for a large profit at a later date? The answer to if cars are a good investment is more complex than it may first appear. We know that with a few exceptions a modern car will keep depreciating for about 30 years and in some cases longer. However, normally after this depreciation values will start to stabilize and then follow an upward trend. Yesterday we asked you what car gets no respect that should? Below are the comments that we found most interesting.